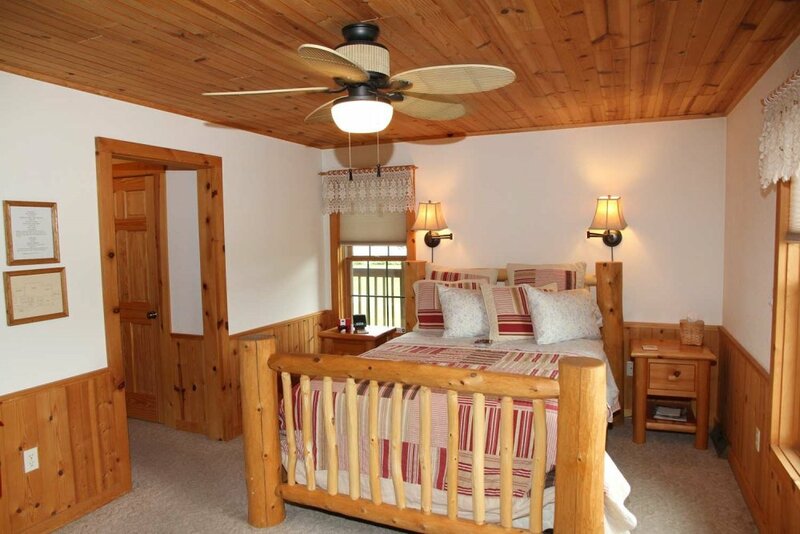 Find rest and relaxation in one of our guest rooms at our log cabin located near Elkhart Lake, Wisconsin. Whether you are looking for a quick weekend getaway or a romantic and relaxing vacation, this is the place for you! 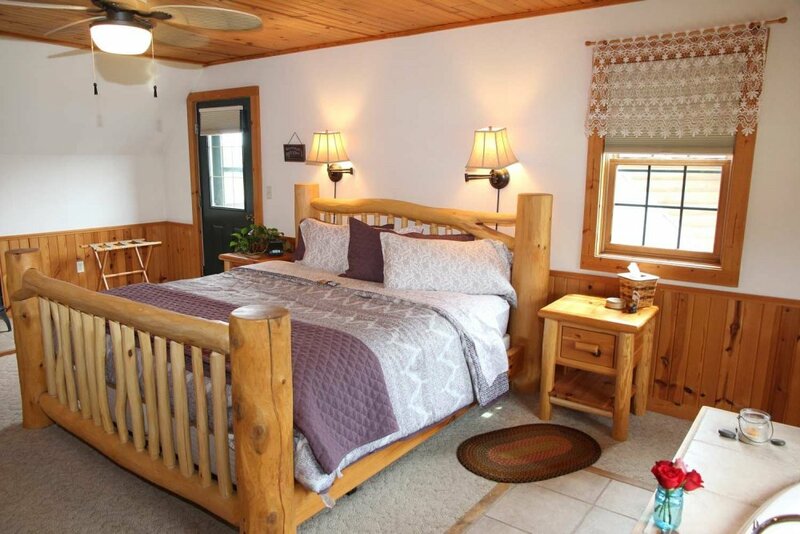 Tauscheck's Pine Lodge Country Inn was named one of 10 amazing places to stay overnight in Wisconsin without breaking the bank on Only in Your State. While in the area, visit Elkhart Lake, Plymouth, Kohler, or Sheboygan for fun things to see and do. 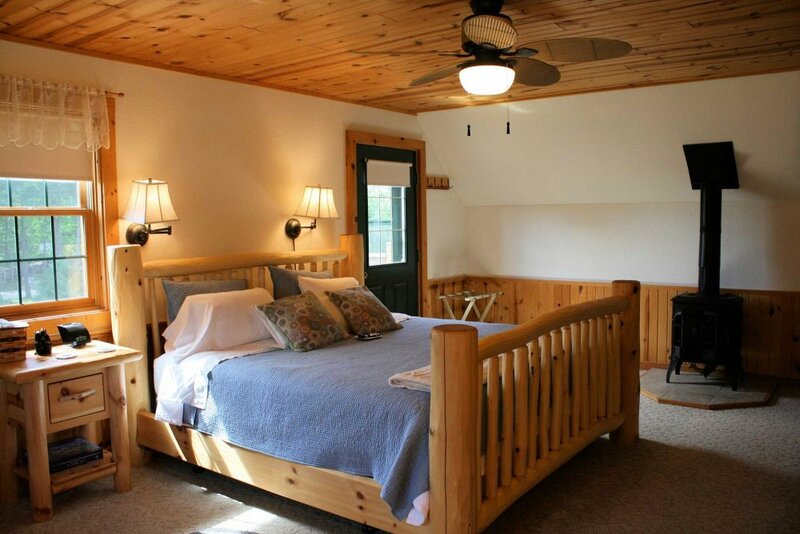 Our cozy and inviting accommodations offer rest, relaxation, and serenity in the Kettle Moraine area of Wisconsin. 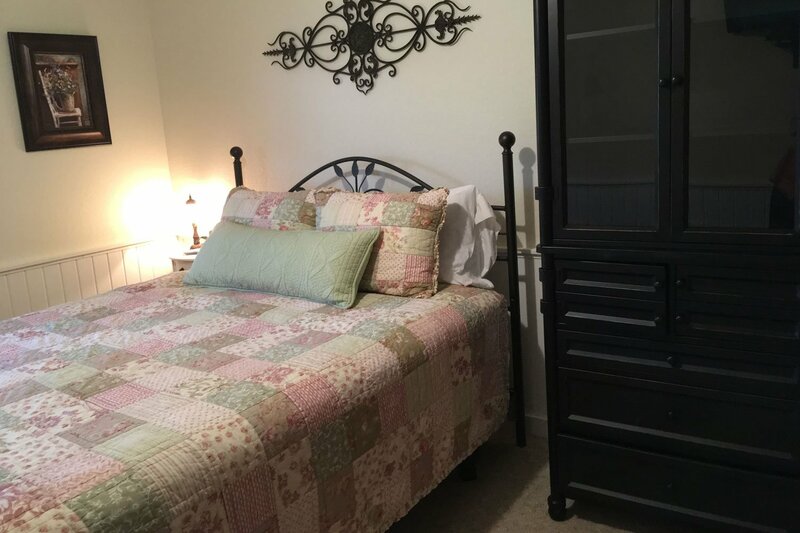 Whatever brings you to our area, we hope to provide you with the most pleasant lodging experience possible!